Coconut Goodness – My Choice! We all know how good coconut is for us and my choice for eating is the delicious TIANA Raw Organic Coconut Goodness. This is the pure white unsweetened coconut flesh from raw organic coconuts. With a smooth and creamy spread-like consistency made using the latest cold pressing technology – below 40°C, it is 100% raw coconut goodness that can be used for deserts, smoothies, cooking or added with a little water to make coconut milk or cream. This delicious creamy coconut goodness melts in your mouth and provides all the benefits of raw coconut including dietary fibre, protein and lauric acid. 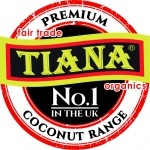 TIANA Raw Organic Coconut Goodness contains no additives or preservatives – only pure raw unadulterated coconut. 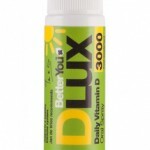 It is also gluten, cholesterol and trans-fat free, plus it is suitable for raw diets, vegetarians and vegans. 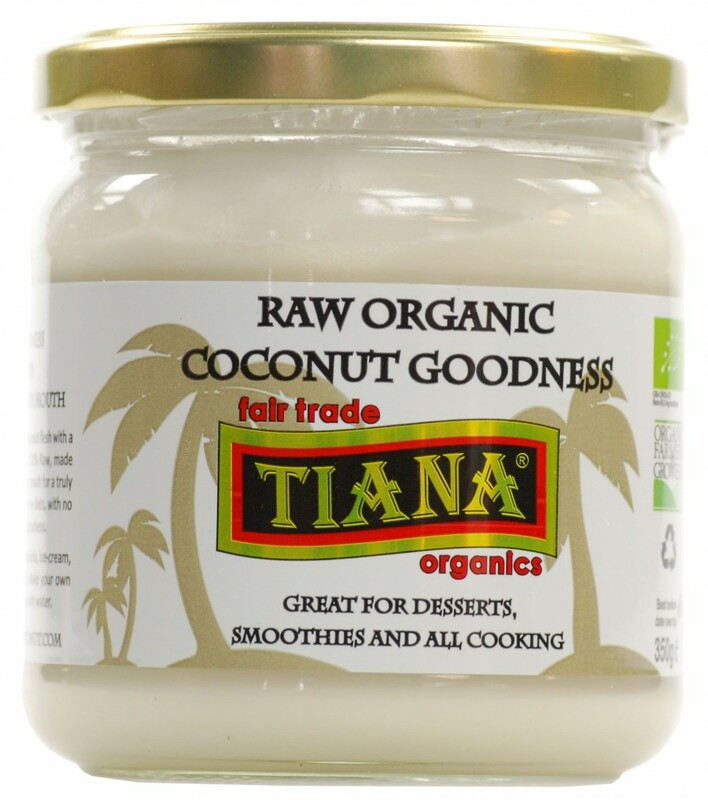 You’ll be pleased to know that TIANA Raw Organic Coconut Goodness is so versatile that it can be used to make coconut milk or cream by simply adding warm water! Or for an even thicker coconut cream simply warm the jar in a pan for a thick, creamy and delicious cream. For those nutty about coconuts you can enjoy TIANA Raw Coconut Goodness by the spoonful or it can be used as an alternative to dairy cream, cream cheese or butter. It is also ideal for making nutritious smoothies, juices, pina coladas, deserts, ice-cream, dressings, sauces, dips, coconut based spreads or can be used in all your cooking and baking – the list is endless!